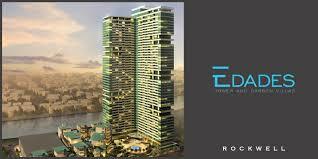 Edades Tower – Brand New Unit for Lease ! Details : Two bedrooms, two bathrooms, parking slot, flat unit, powder room, maid’s room, facing east, morning sun, corner unit, fully furnished, brand new ! Edades Tower – 2BEDROOM FOR LEASE ! BRAND NEW ! 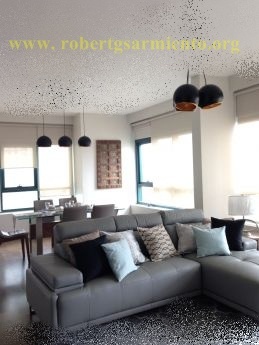 Details : Two bedrooms, two bathrooms, parking slot, flat unit, view of rockwell club amenities, fully furnished, brand new !